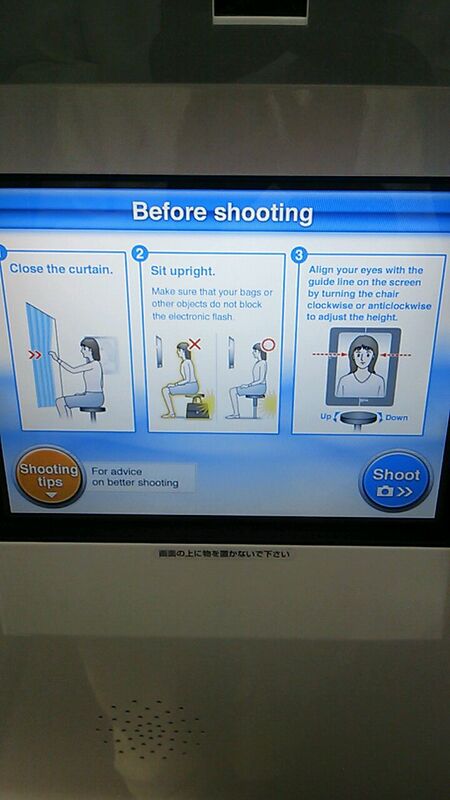 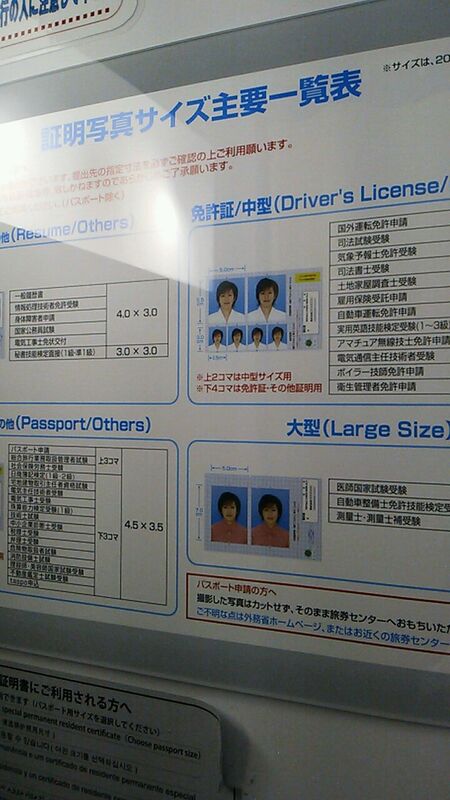 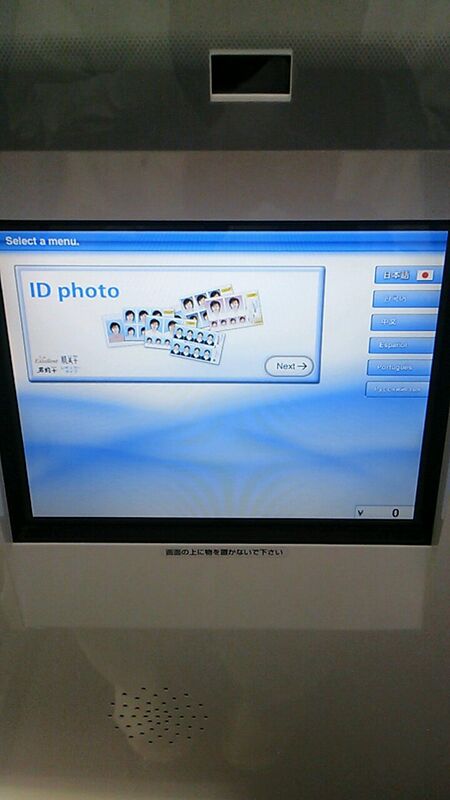 In Japan it is amazing that so many ID photo machines especially at the train station. I some times have use these machines,and very good quality and speed! Japanese quality is very high! 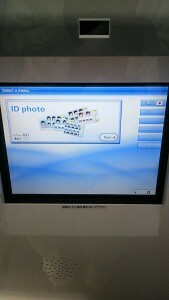 This is the ID photo machine called “Ki-Re-i”. 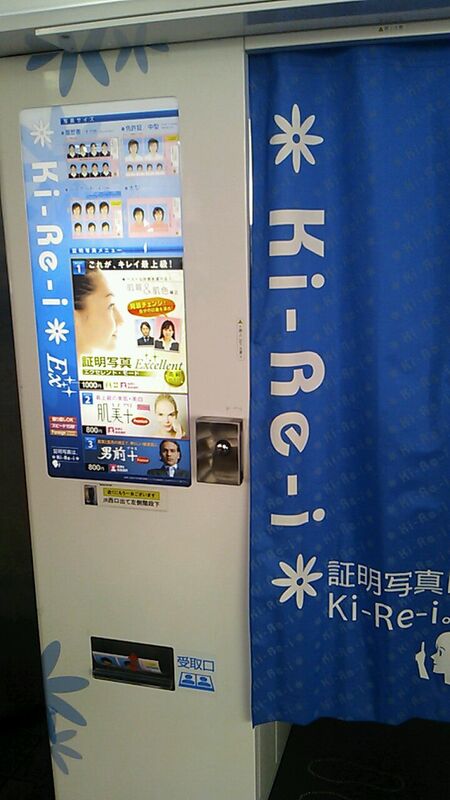 Kirei literally means beauty! 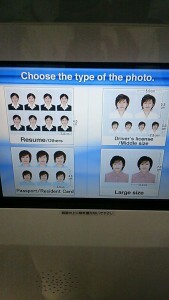 You can choose the perfect format to use for ID card, passport or driving license for example. 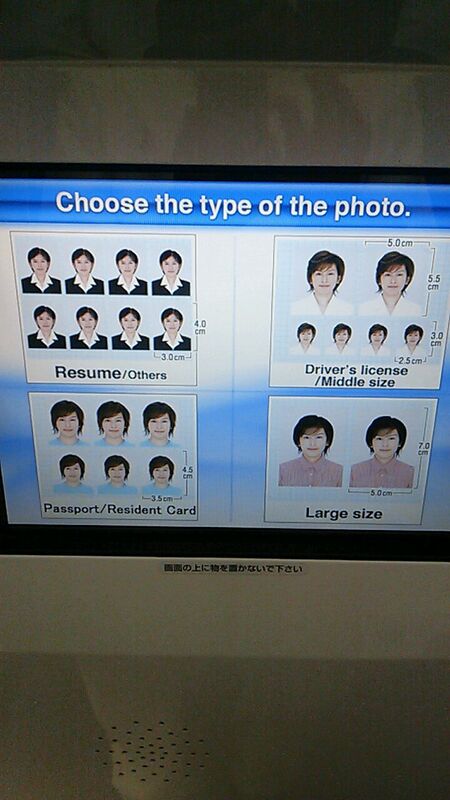 Choose the type of the photo,then insert coin or bill. 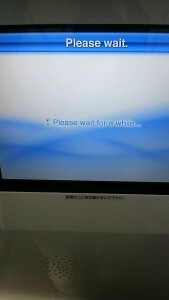 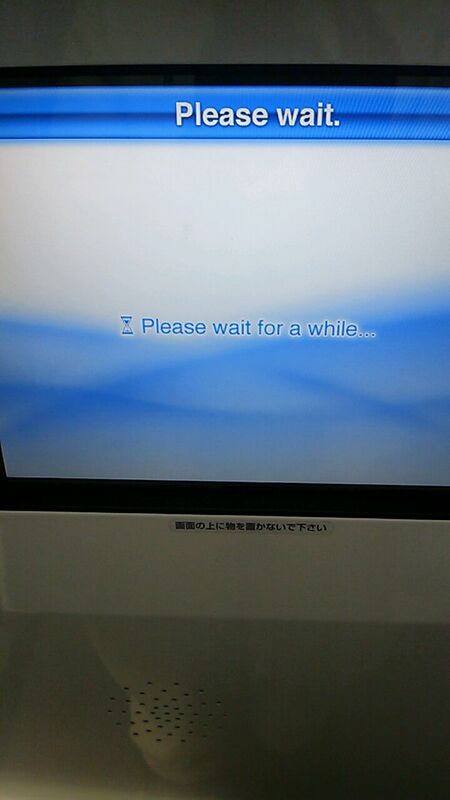 This machine has English service so, foreigners have no worry to use in case that you don’t understand Japaense. 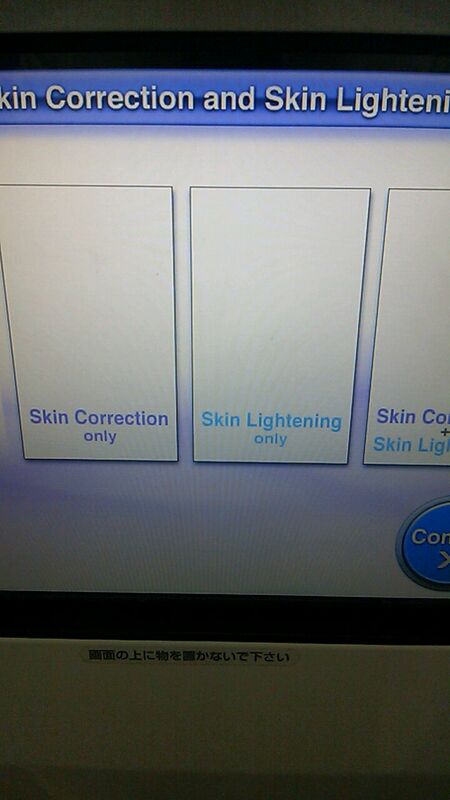 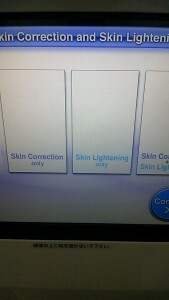 Choose skin condition etc. 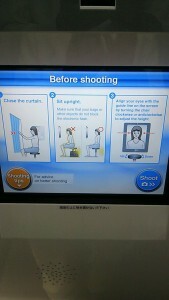 then take a photo! 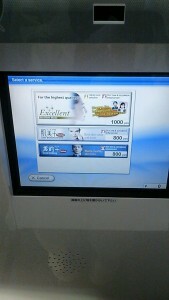 The price is usually between 600 and 800 yen, and the operation is quite easy . 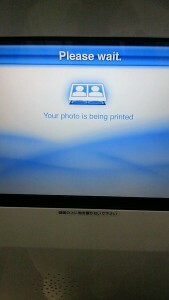 In a few minutes the photo will be ready. 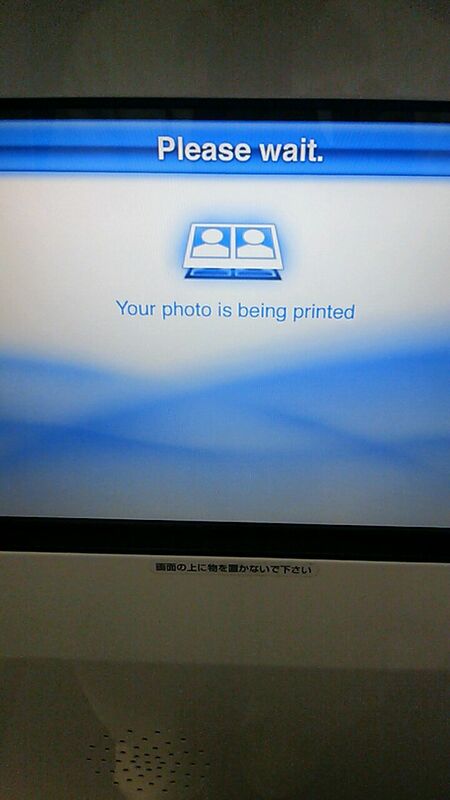 The quality is very high and beautiful!